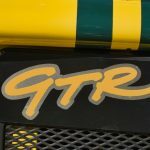 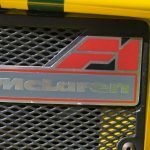 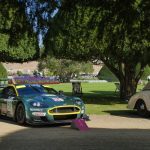 Another summer is almost past, the annual festivals of endurance racing at Le Mans and Spa are now consigned to the memory bank, an increasingly unreliable destination. 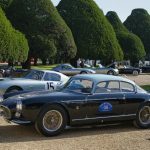 There is still much to look forward to in 2018, with one of the highlights of the year taking place next weekend. 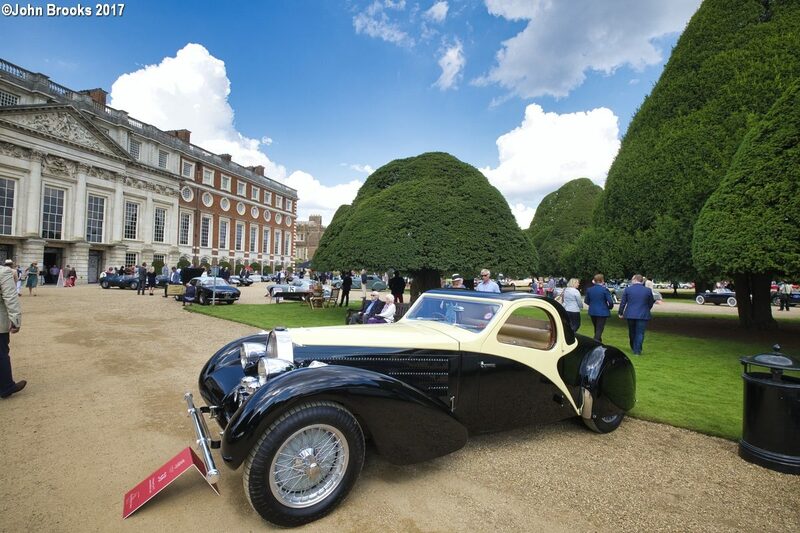 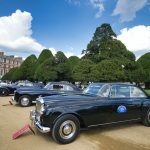 I am referring of course to the Concours of Elegance held at the magnificent setting of Hampton Court Gardens. 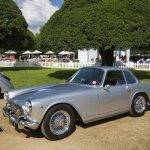 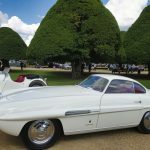 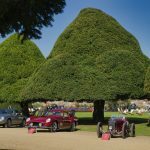 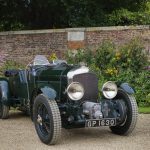 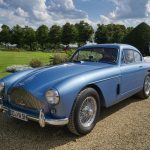 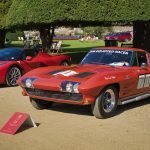 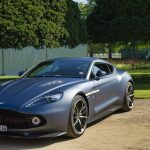 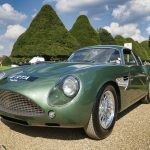 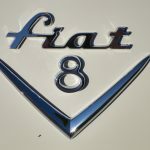 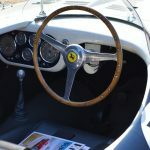 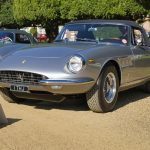 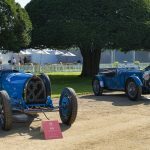 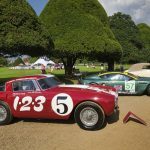 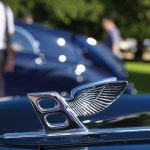 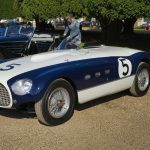 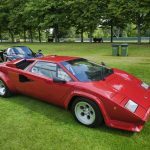 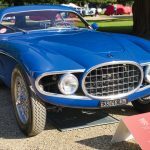 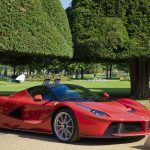 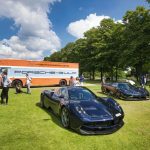 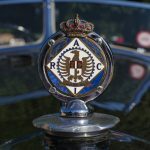 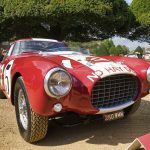 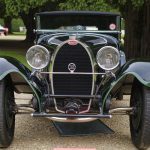 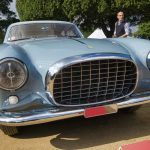 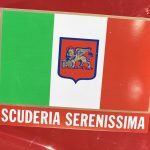 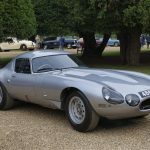 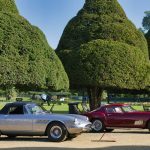 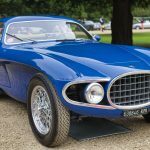 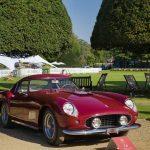 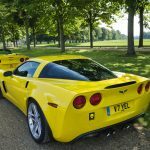 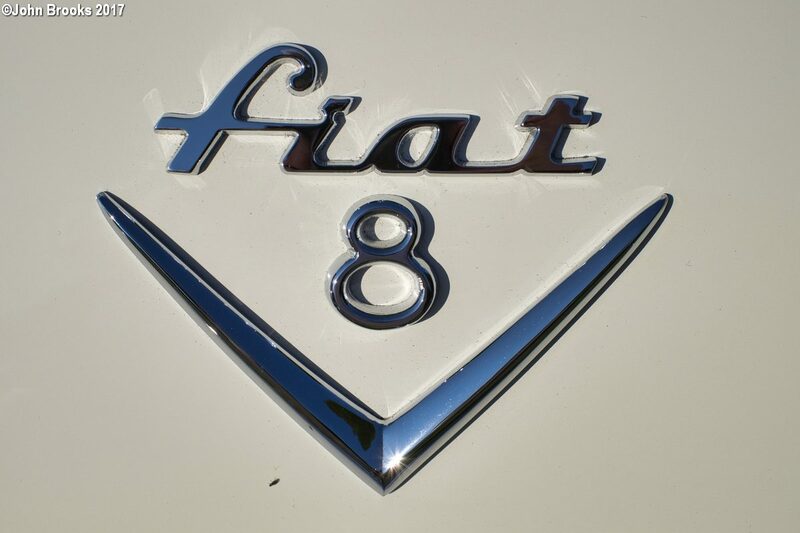 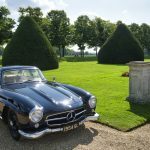 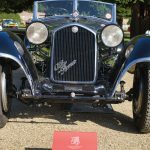 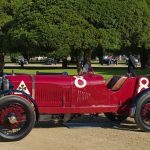 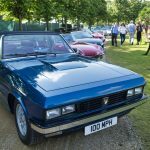 Launched in 2012 the Concours has rapidly established itself at the top table of the automotive universe, a ‘must-do’ event for those of us who appreciate fine cars. 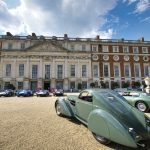 A bonus for me is that the Concours has found a home so close to DDC Towers, I could walk to the Palace, given the local traffic density that might be quicker. 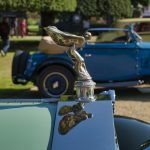 Looking back I was surprised to see that I did not write up last year’s show, so as a preview of what one might find I will show a little of the menu that was served up for us in 2017. 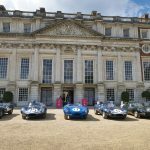 Mention of Le Mans brings me neatly to the fantastic array of D-type Jaguars that toured in to join proceedings on Friday. 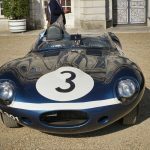 The 1957 edition of the French classic saw Jaguar take five out the top six places, a record only surpassed by Porsche in 1982 and 1983. 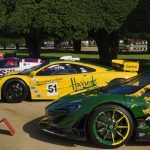 The winner plus the other podium finishers made a grand entrance. 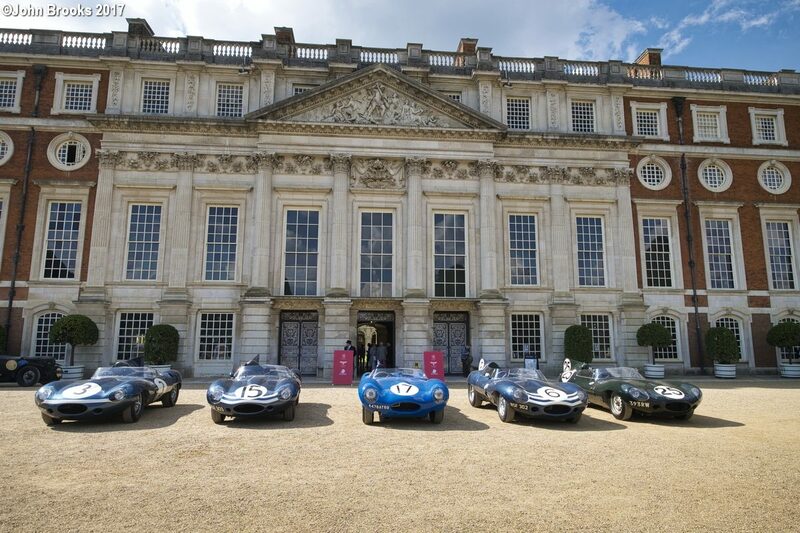 They assumed pride of place in front of the Palace, a truly historic grid still looking as dramatic today as they did over 60 years ago. 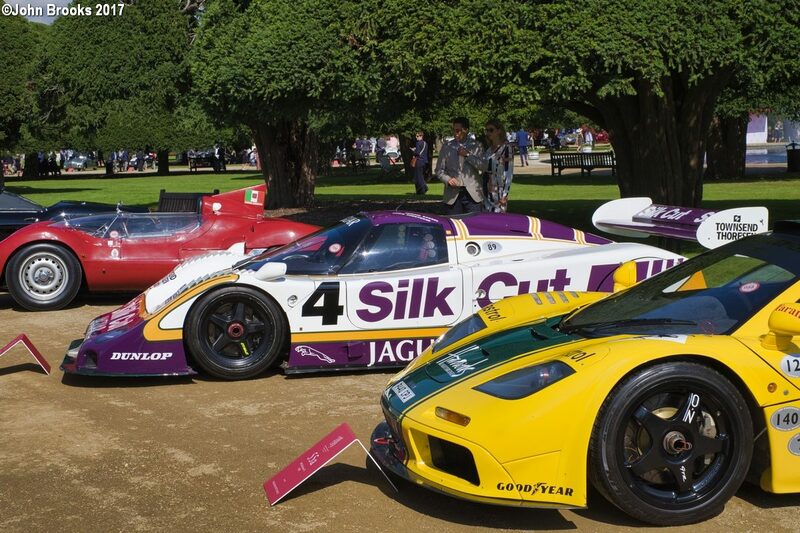 More endurance legends were on hand. 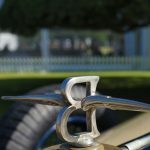 Three in particular caught my attention as I shot all three in period for clients. 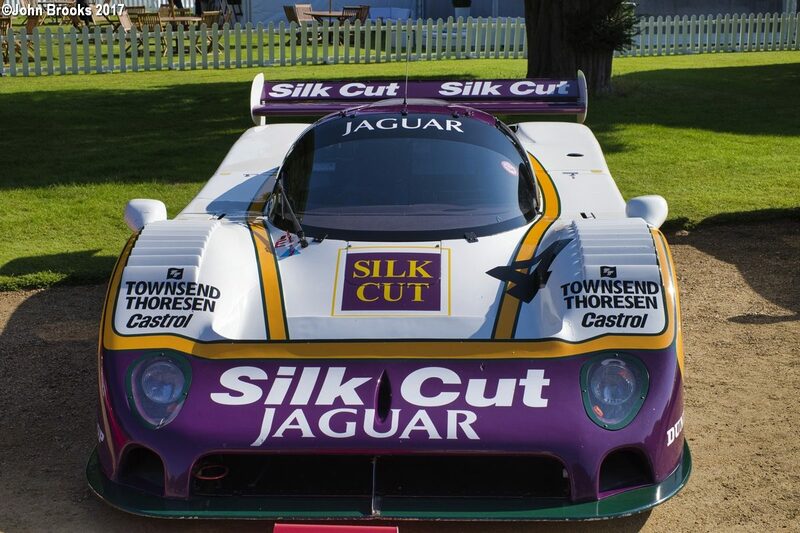 This Jaguar XJR-8 raced at Le Mans twice and scored four wins in the 1987 World Championship taking Raul Boesel to the Driver’s title. 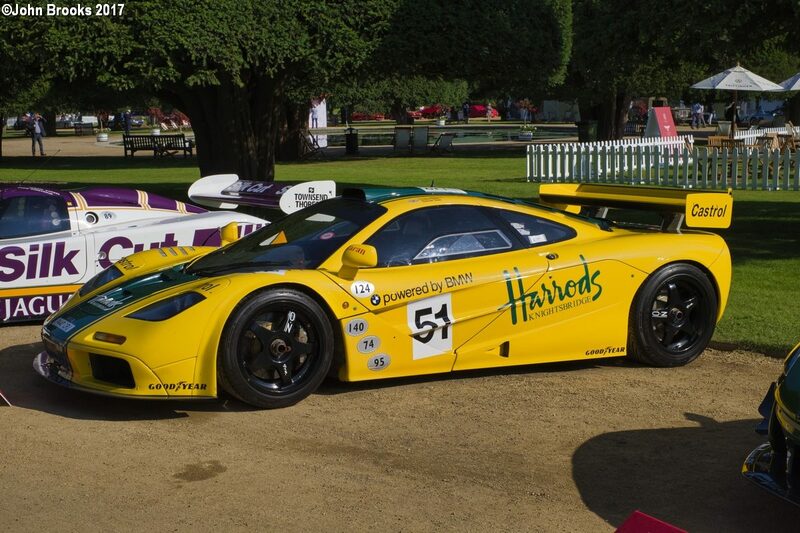 Arguably the most famous F1 GTR of them all is #06R resplendent in yellow and green, better known as the Harrods McLaren. 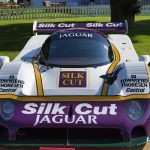 This fantastic car ran for two incomplete seasons in BPR in ’95 and ’96 with four outright wins and third place at Le Mans, a record that stands comparison with any. 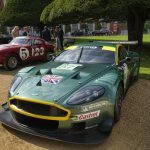 Into the 21st Century with this Aston Martin DBR9 , chassis #01. 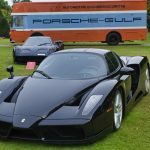 In 2005 this was a factory car, winning the GT1 class on its début at Sebring and defeating the top dogs, Corvette, on home ground. 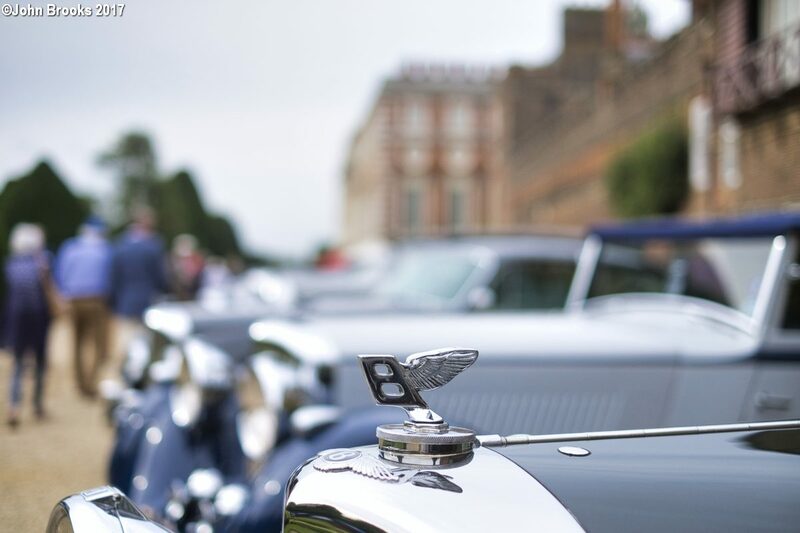 The rivalry inspired by that triumph still lasts to today. 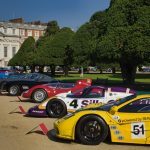 A few weeks later and #01 saw off the cream of the FIA GT Championship contenders at Silverstone to take victory in the Tourist Trophy. 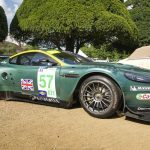 This was followed up with a podium at Le Mans. 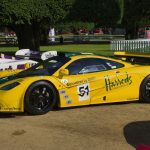 In the following season Larbre Compétition took team and driver titles in the Le Mans Series and in 2007 managed a class win at the Mil Mihas. 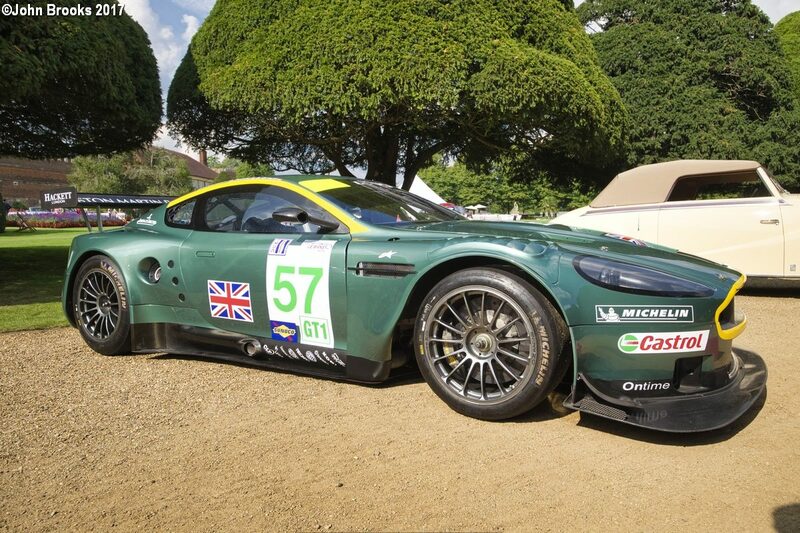 The Aston retired for two seasons but came back to run in the FIA GT1 World Championship under the Hexis AMR banner. 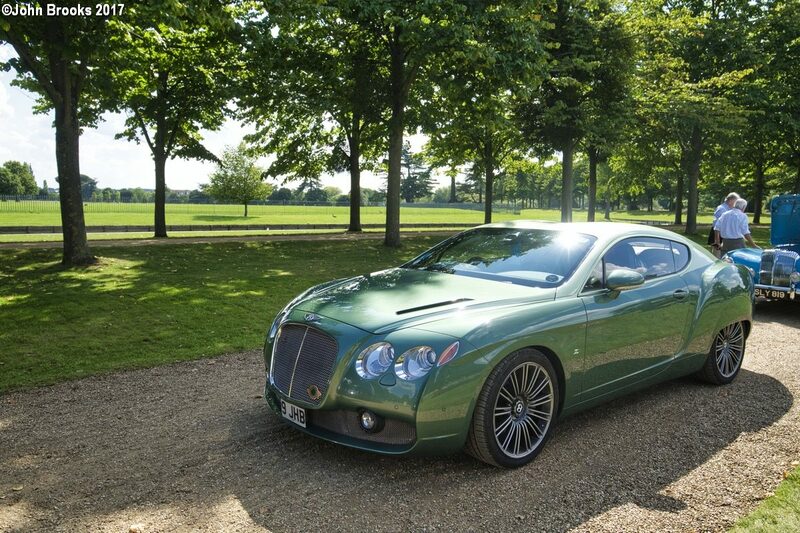 A win in the 2011 opening round at Abu Dhabi was the high point of the season as Hexis AMR headed to the Team’s title. 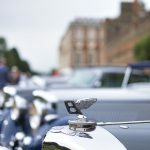 Leaving competition aside there is much else to enjoy; super cars, classics rarely seen, 60 amazing cars to dream about. 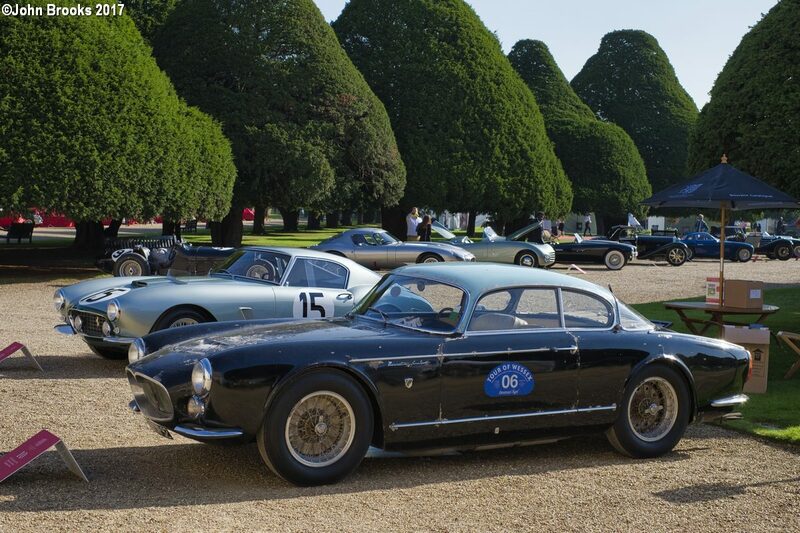 Then each day the car clubs bring along yet more automotive treats, all in the most fantastic setting. 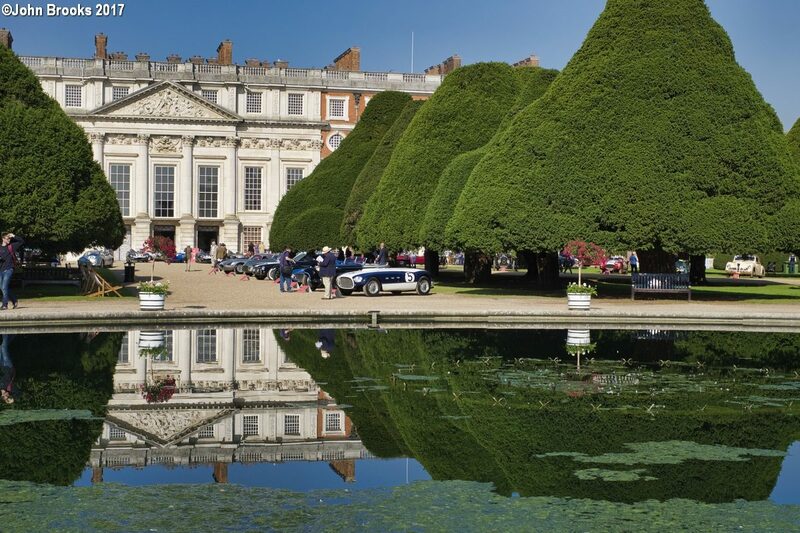 I would advise attendance if possible, you will not regret it. 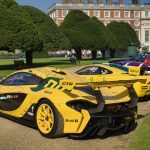 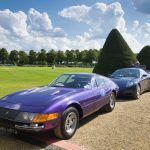 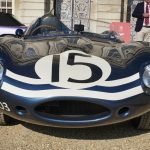 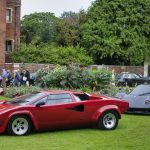 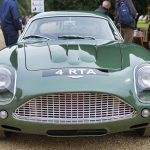 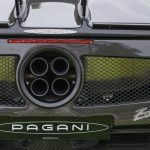 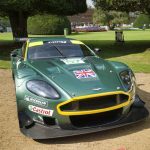 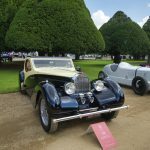 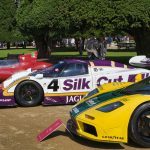 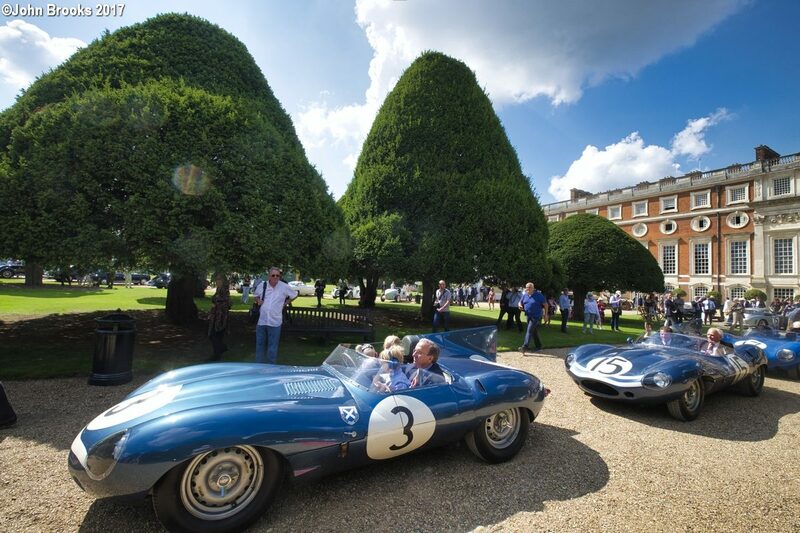 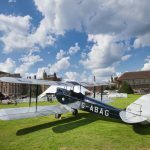 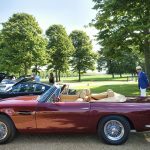 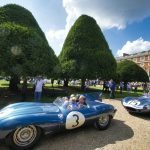 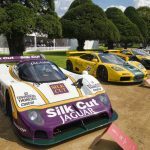 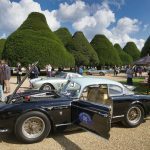 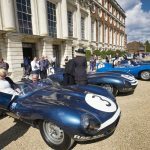 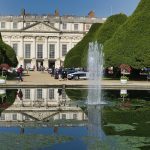 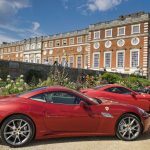 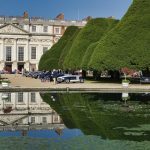 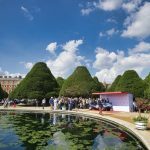 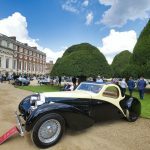 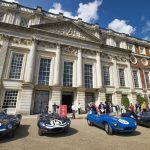 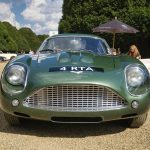 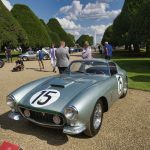 This entry was posted in Notes from the Cellar and tagged Aston Martin DBR9, Concours of Elegance, Hampton Court Palace, Jaguar D-Type, Jaguar XJR-8, McLaren F1 GTR on August 27, 2018 by John Brooks.